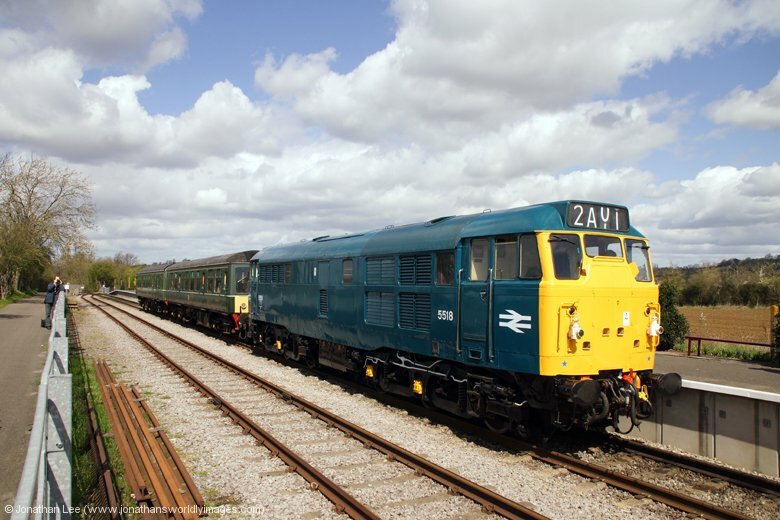 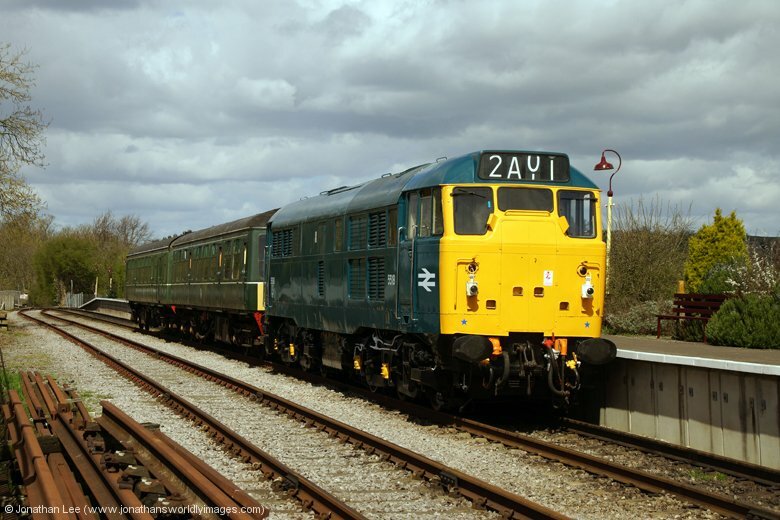 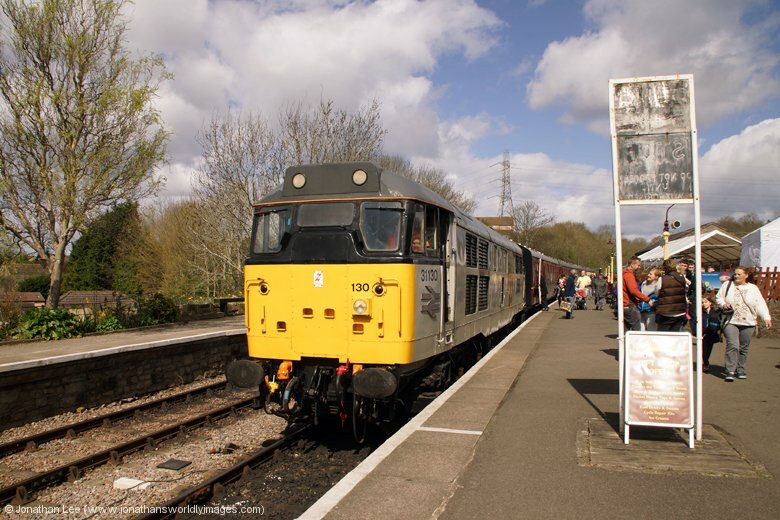 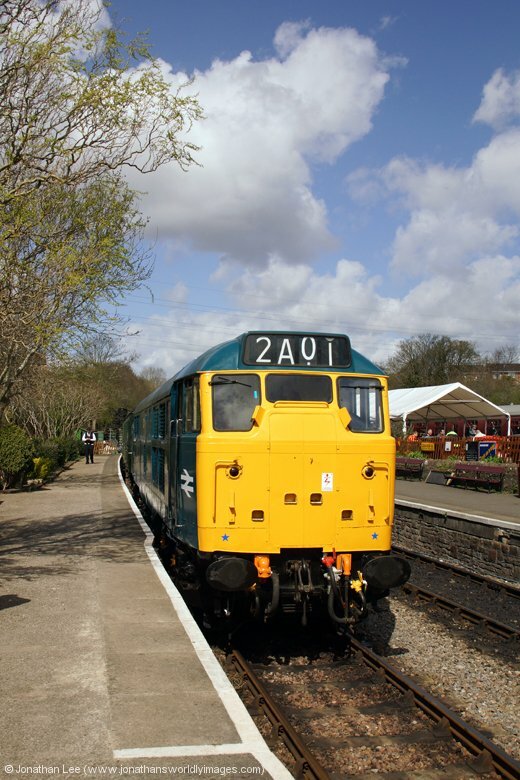 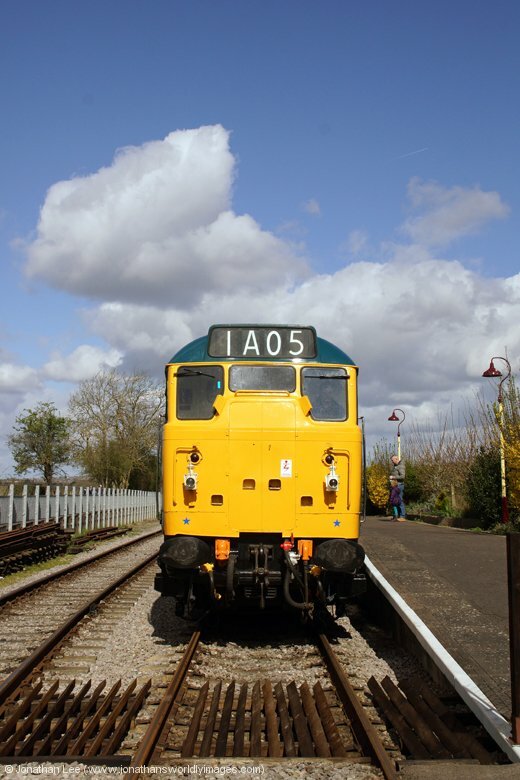 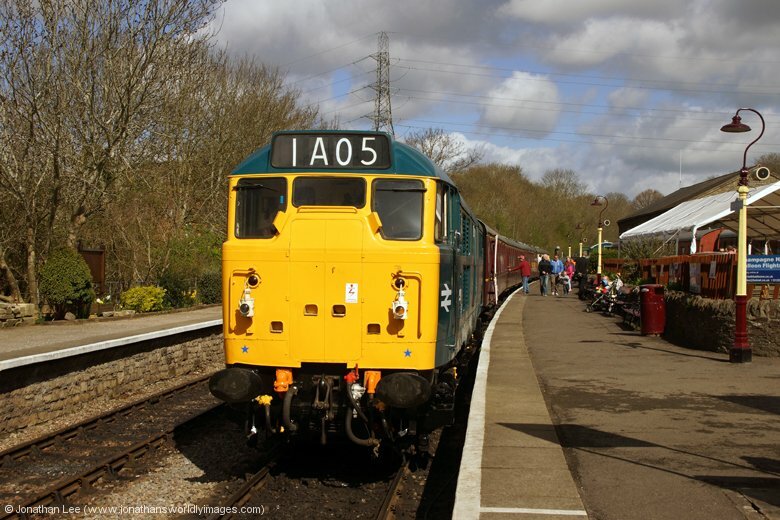 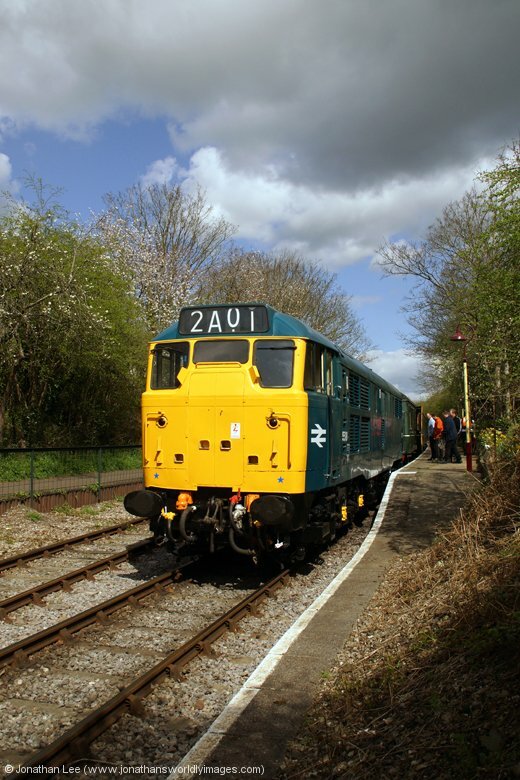 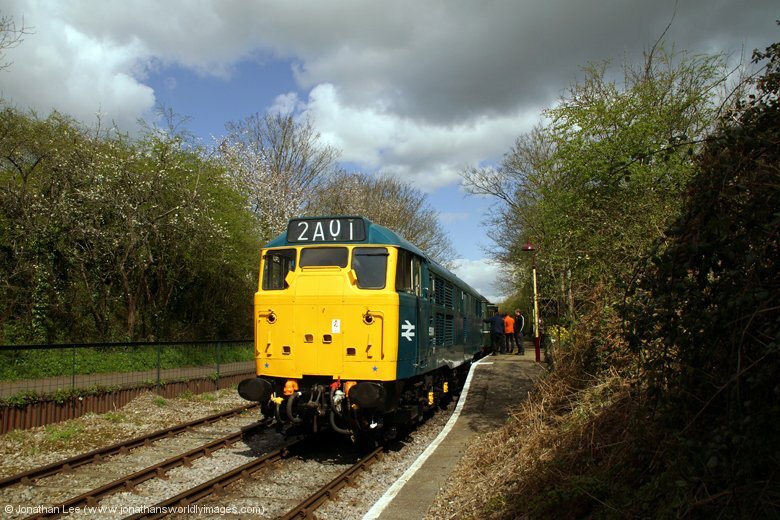 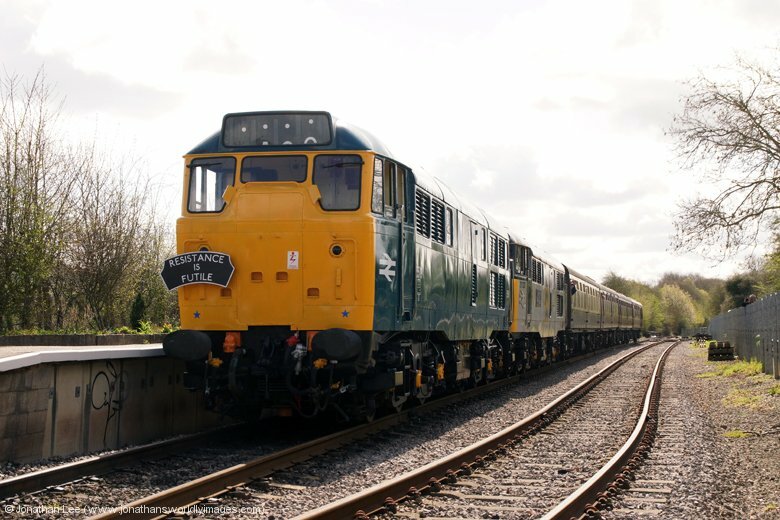 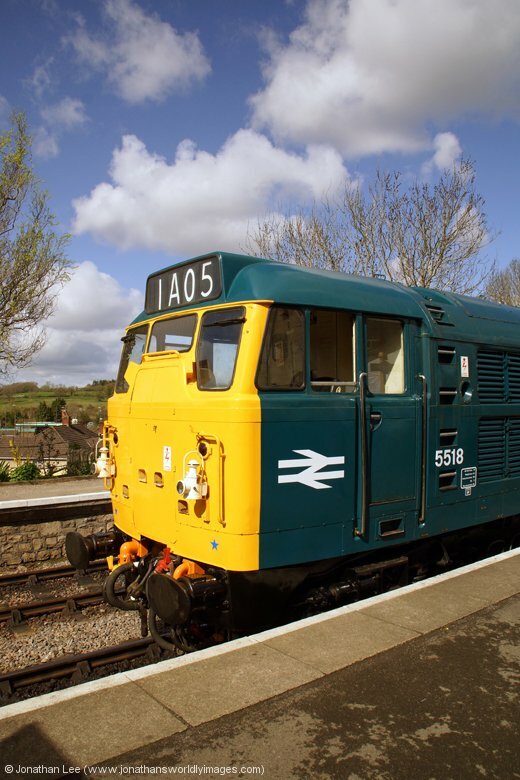 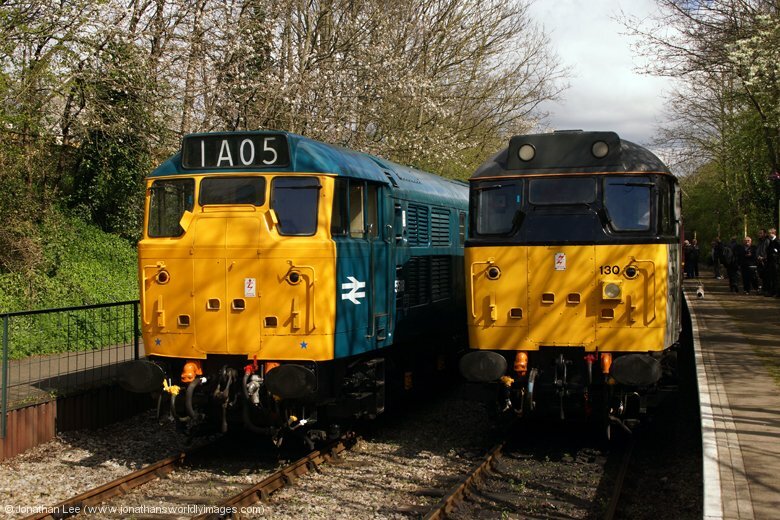 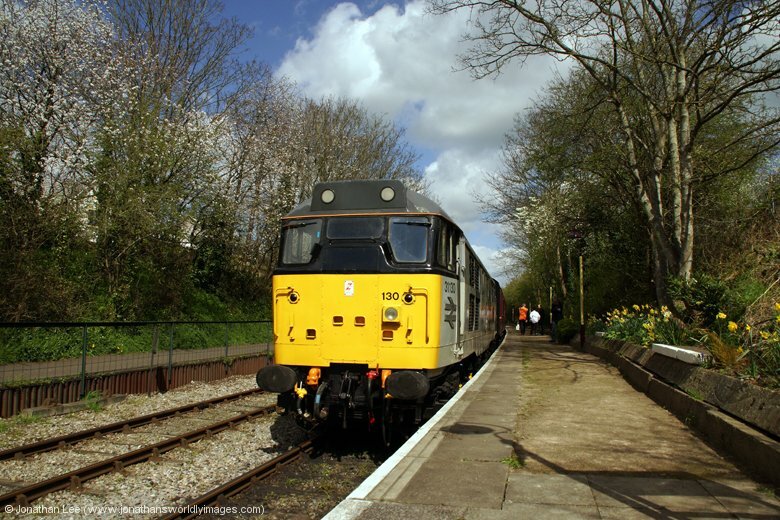 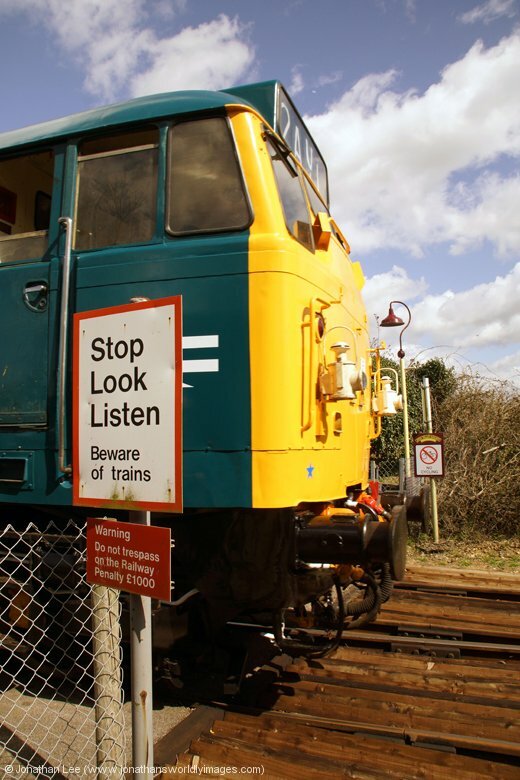 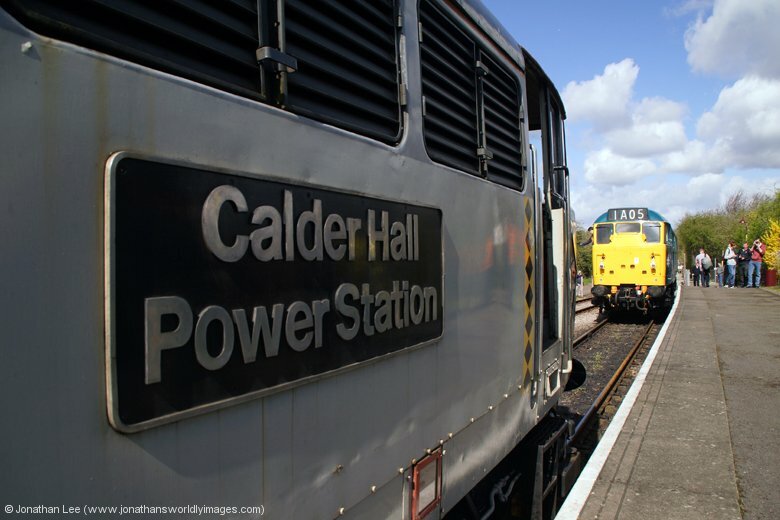 Having never been to the Avon Valley Railway, ever, let alone since 31130 & 31101 had arrived on the scene, it seemed like a sensible idea to drive down to the AVR for their diesel gala and have a see what it was all about. 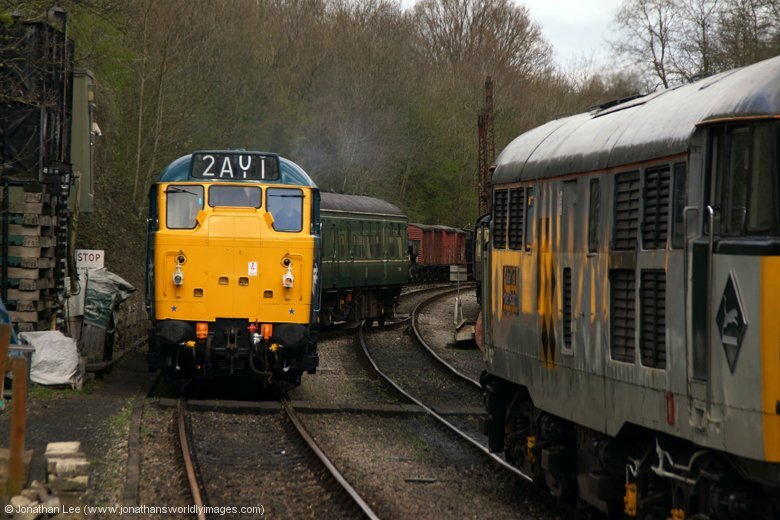 The 2h45m drive had put me off on previous occasions but I was glad I went. 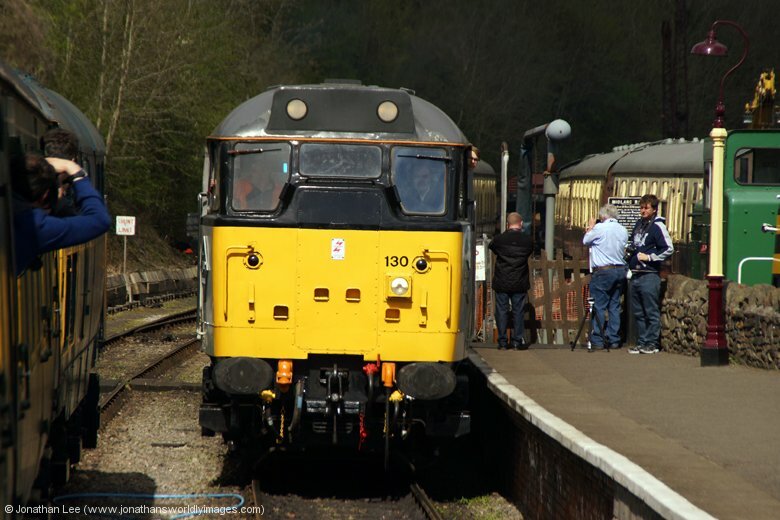 With only the 31’s working, as well as a DMU, it was a day of non-stop class 31 action and the Suburban Preservation’s locos performed well during the Saturday of the gala when I was there; albeit 31101 started to hunt by the late afternoon and did sound rather ropy by the end of play on Saturday. 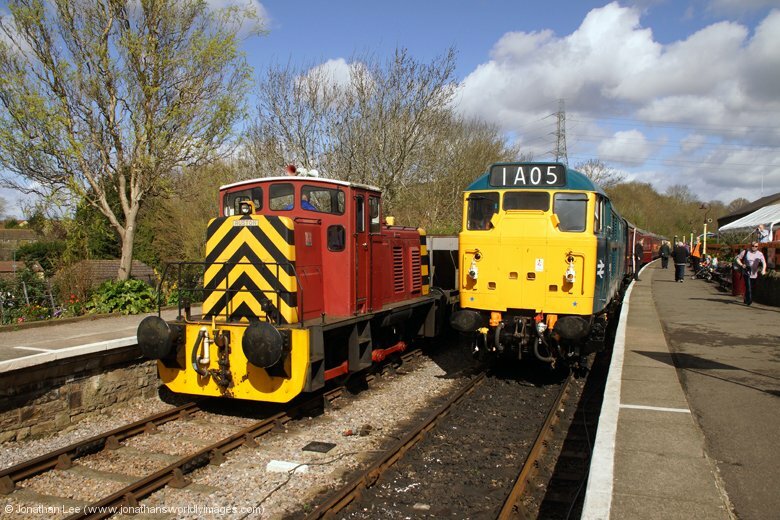 Despite the short length of line the locos were given a bit of hammer where they could be and not having had 31130 for a few years I was pleased to hear it still sounding the part. 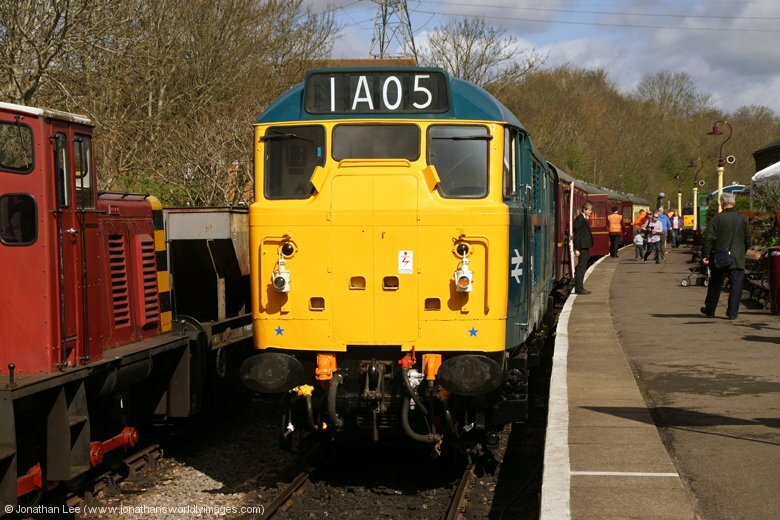 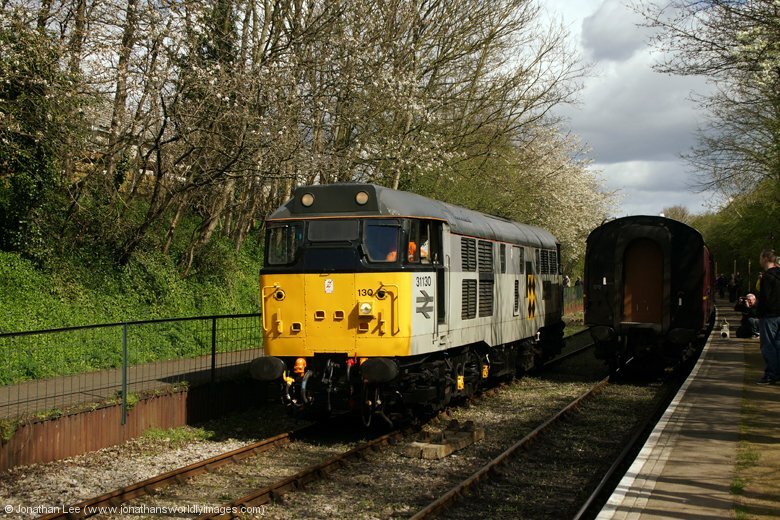 The sunny weather played a big part in making the day an enjoyable one and the photos reflect that, both locos looking well looked after and 31101 especially with the heritage lamp brackets it had mounted on the one end all day. 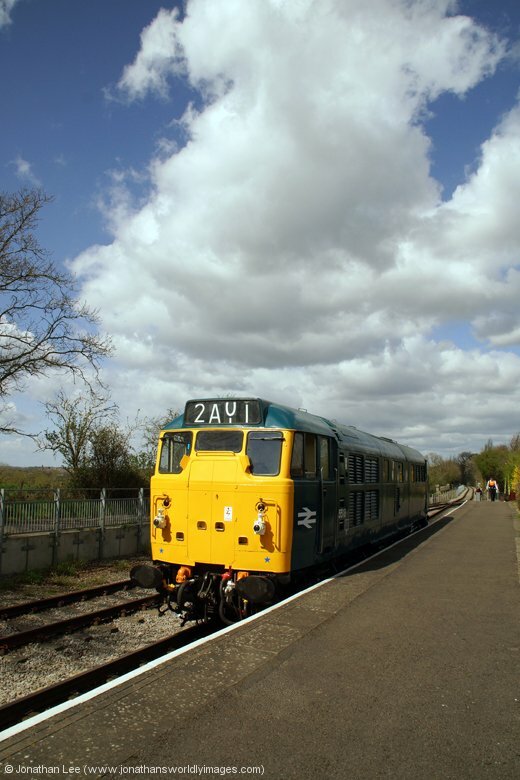 It’s definitely a place I’ll be returning to in the near future, having ignored it for so long!